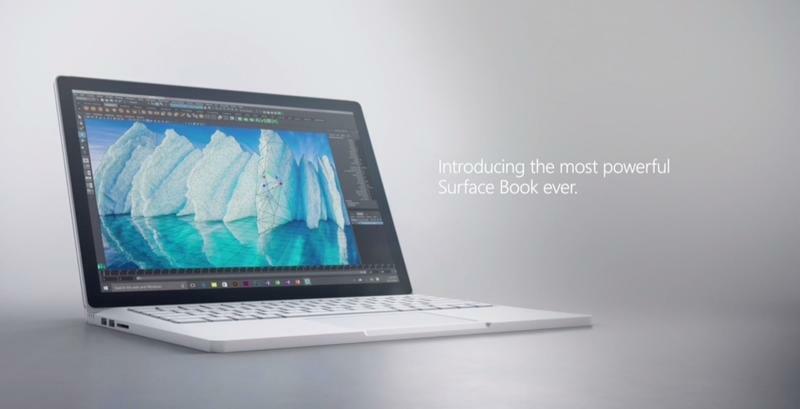 Microsoft just announced a brand new Surface Book called the Surface Book i7. 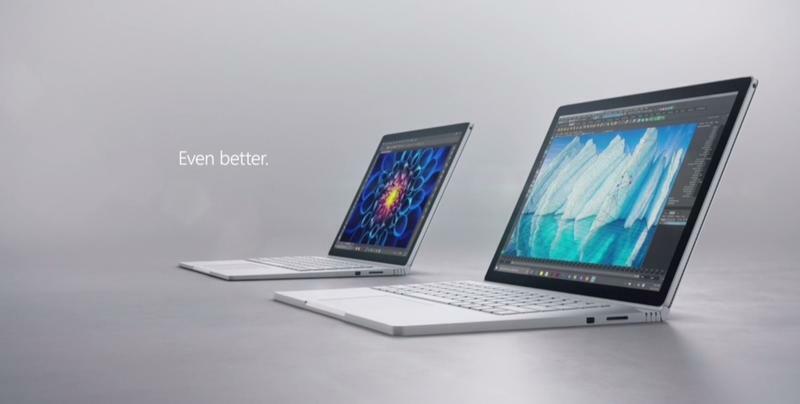 It packs twice the graphics power of last year’s Surface Book, adds 30 percent more battery life — up to 16 hours! 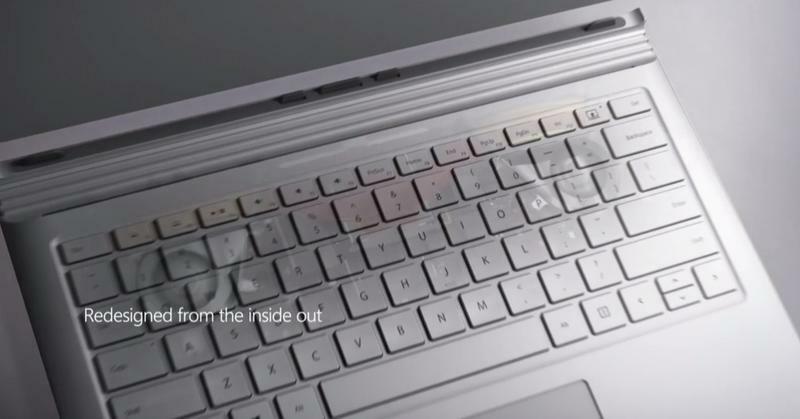 — and offers a complete redesign on the inside and out. 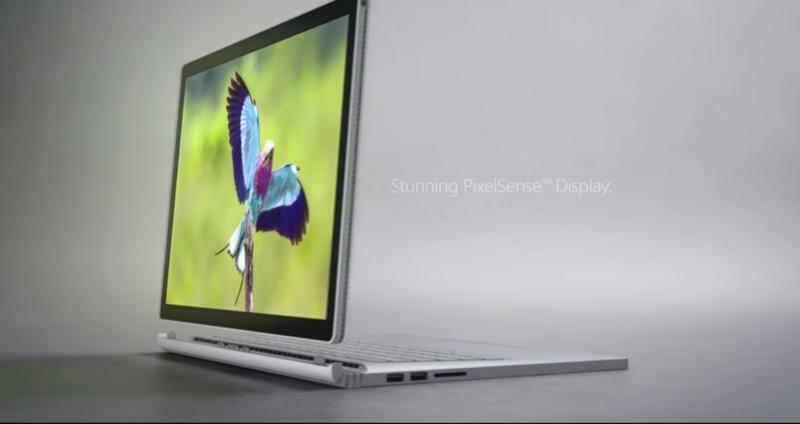 Microsoft is still calling it the “Surface Book” but referenced the device by the Surface Book i7 monitor, suggesting that it packs an Intel Core i7 processor. 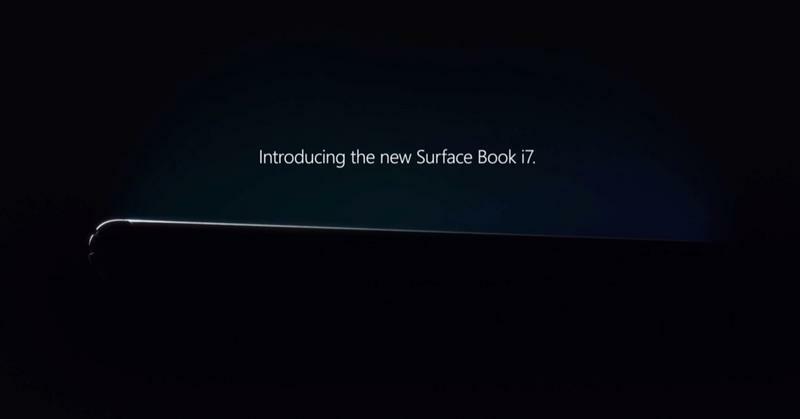 And, since calling it the second Surface Book is a bit confusing, we’ll call it the Surface Book i7, too. 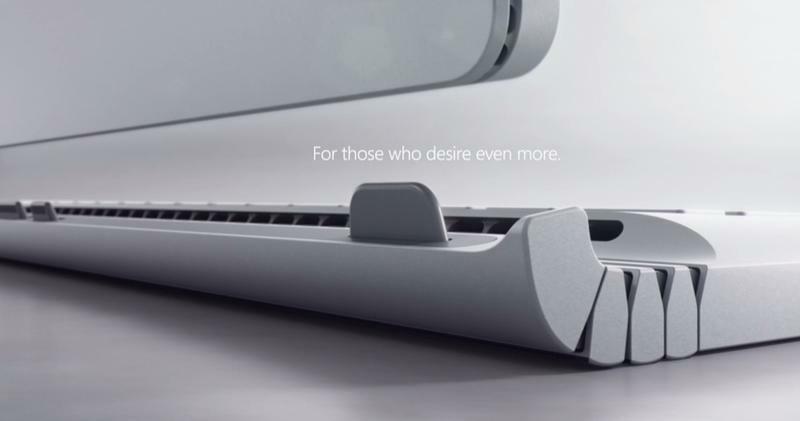 Pre-orders will open this month and the Surface Book will launch in November. 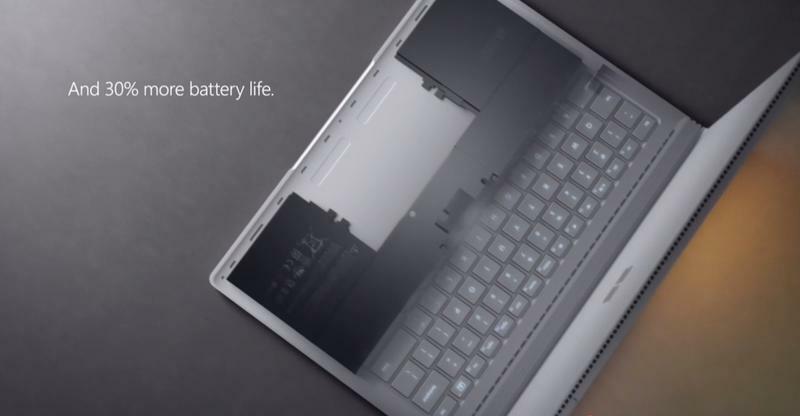 It’ll set you back $2,399 so save those pennies! We’ll try to get a hands-on and some more information as soon as possible.